A total of 8,99,060 degrees have been uploaded on the NAD. Around 900,000 degrees of the University of Mumbai across various disciplines have been deposited with the National Academic Depository and are now available online, a RTI activist said on Monday. 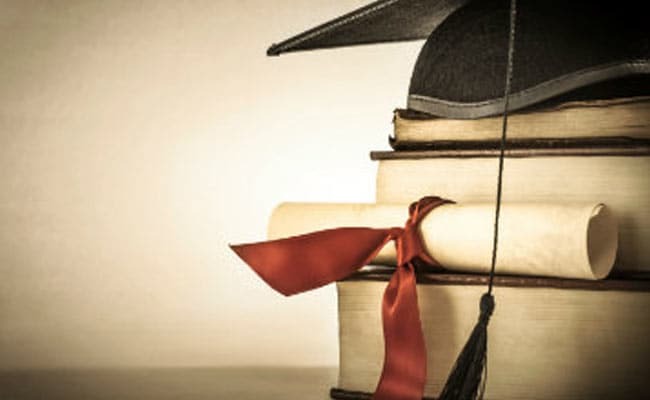 These degrees have been awarded by the university from 2014-2018, Right to Information (RTI) activist Anil Galgali, adding that this step would go a long way in preventing fake degrees or issuing of fraudulent educational certificates and making the entire system more transparent, he said. In a recent RTI query, Mr Galgali sought details of the degrees already deposited with the NAD. In the reply, the varsity's senior systems programmer said that the entire process was initiated in February 2018 and for the five year period - 2014-2018 - a total of 8,99,060 degrees from arts, commerce, science, management, law and technology have been uploaded on the NAD. Out of the total degrees, Commerce command the lions share with 3,98,650 followed by Arts stream at 150,680, said Mr Galgali. "This is indeed a commendable initiative of the government and helps curb the use of fake educational certificates or degrees and prevents the lengthy process of verification as in the past both for the students, educational institutions and other stakeholders," Mr Galgali said.